You can sell your cottage! Upon entering this spectacular new home you'll be struck by the stunning vista, looking thru your 16 foot patio doors over your concrete Endless heated pool to the background of the Grand River. Conveniently located on 3.5 acres in the City of Brantford, but offering the solitude and privacy of a Muskoka retreat in backyard. 2,988 sq. ft. of exquisite detail on the main level. with 10 foot, tray and soaring cathedral ceilings. No expense was spared in the design and building of this executive dream (it wasn't built for resale). 4,488 sq. ft of finished living space plus a wonderful cedar screened in rear porch. Upgrades are so numerous that you need to read the spec list (attached in Supplements). I am interested in 56 Tutela Heights Rd, Brantford, ON N3T1A1 (Listing ID # 30707402). 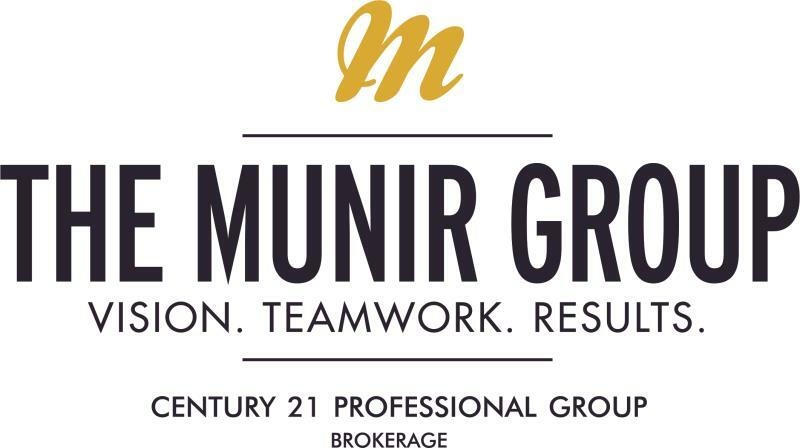 Century 21 Professional Group Brokerage Inc.